Southend Boiler Cover For Southend Landlords. Gas Connect are a Southend based heating & boiler company. We provide boiler cover plans to landlords in Southend. Being local means we can quickly fix any boiler breakdowns so your tenants never need be without heating or hot water. 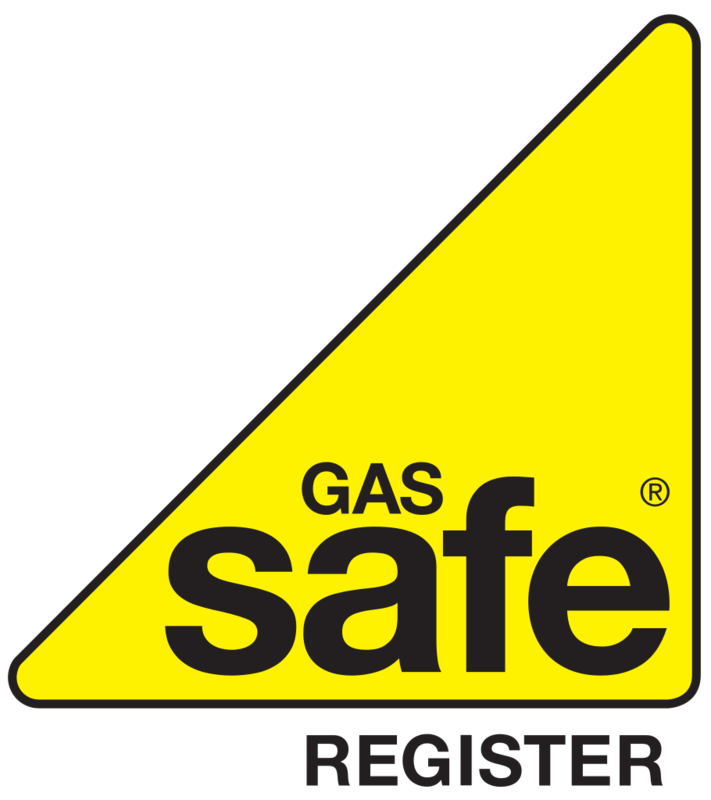 Our annual checks and service also keeps your boiler safe and working! Choose one of our landlord boiler cover plans for Southend and surrounding areas below to get started.